Former cult leader Michael Ryan, 66, has died of natural causes while on death row in the Nebraska Penitentiary. Ryan gained notoriety in the mid-1980s, when he was convicted of murder in the deaths of two individuals on the cult’s farm in southeast Nebraska. 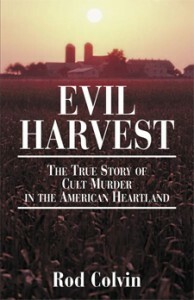 Ryan and his followers are the subject of the true crime book, Evil Harvest, by Rod Colvin. 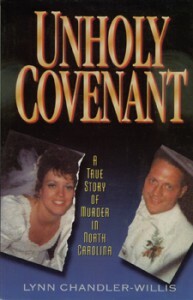 The book was first published by Bantam Books in 1992 and was re-released as a trade paperback by Addicus Books in 1997. Ryan spent thirty years on death row as he appealed his death sentence. State officials say Ryan died of brain cancer. Sales continue to be brisk for The Twelfth Victim, which was released in late 2014. 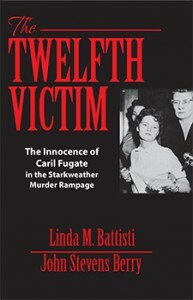 The book tells the story of Caril Fugate, who was forced by her then-boyfriend, Charles Starkweather, to accompany him on a murder spree that claimed eleven lives in the late 1950s. Fugate, age 14 at the time, was sentenced to life in prison, but was paroled at age 32. She has steadfastly maintained her innocence, claiming that she was Starkweather’s hostage rather than his accomplice. Starkweather, age 19, was the nation’s first spree killer. He convicted of the murders and was executed in 1959. Two more books in the Addicus “divorce series” are off the press. 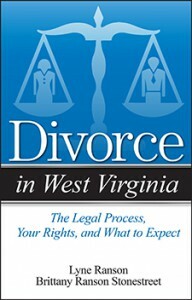 They include Divorce in West Virginia by mother-daughter team Lyne Ranson and Brittany Ranson Stonestreet of Charleston, West Virginia. The second title is Divorce in New Mexico by attorneys Roberta S. Batley, Sandra Morgan Little, Jan Gilman-Tepper, and Tiffany Oliver Leigh. Attorneys Dorothy Fait and Marjorie DiLima have signed to author Divorce in Maryland. 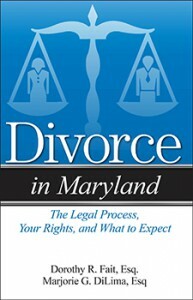 The authors are family law attorney with the firm Fait, Weis, & DiLima, in Rockville, Maryland. 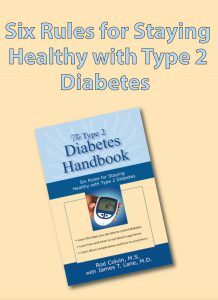 The book will be a 2016 release. Three new books in the Addicus Books “divorce series” will be released early this Fall. 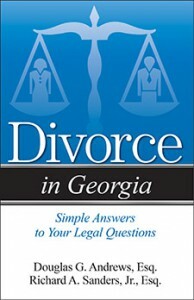 They include Divorce in New Mexico, Divorce in West Virginia, and Divorce in Georgia. The list of books in the divorce series continues to grow. 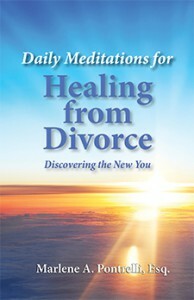 Arizona attorney Marlene Pontrelli, speaks to the emotional side of divorce in her forthcoming book, Daily Meditations for Healing from Divorce, due out in mid to late December. The book offers 365 daily meditations, aimed at helping those who are divorcing with recovering from what can be an emotionally painful experience. The Addicus Books series on divorce continues to grow. 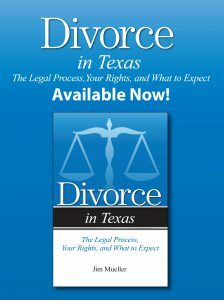 The signing of a Texas attorney brings the total number of books in the series to thirty—thirty books on divorce in thirty states. All books is the series are written by a family law attorneys. Dallas attorney, James N. Mueller, will author Divorce in Texas; his book is scheduled as late 2016 release. The newest divorce book: Divorce in Michigan is off the press. The author is attorney John Schaefer of Birmingham, Michigan. Other books just off the press: Divorce in New Mexico, by Jan Gilman Tepper, along with other members of her Albuquerque firm. Also just off the press: Divorce in West Virginia by mother-daughter attorney team, Lyne Ranson and Brittany Ranson Stonestreet, of Charleston, West Virginia.